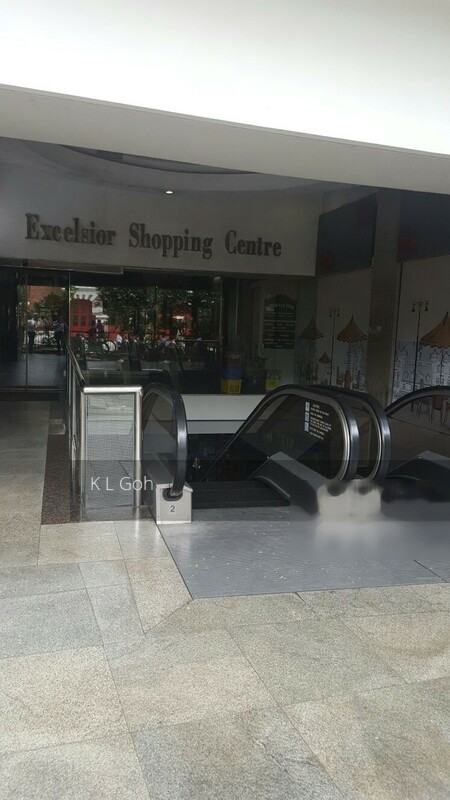 Excelsior Shopping Centre! Sell with tenancy! A small investment in CBD.